سواءً كنت مسافراً بغرض السياحة أو العمل, Bealey Avenue Motel هو خيار عظيم للإقامة خلال زيارتك كرايستشرش. يمكن من هنا للضيوف الاستمتاع بسهولة الوصول إلى كل ما تقدمه هذه المدينة النابضة بالحياة. يشكل هذا الفندق ملاذاَ مريحاً للاسترخاء ويمنح زواره فرصة للاستجمام والتجدد، وهو يقع على بعد خطوات من المعالم السياحية الكثيرة للمدينة كمثل: ‪Barbadoes Street Cemetry‬, ‪St. Luke the Evangelist‬, Dobson Bashford Gallery. استمتع بالخدمات الراقية والضيافة التي لا مثيل لها بهذا الفندق في كرايستشرش. يمكن للنزلاء الاستمتاع بالميزات التالية: واي فاي مجاني في جميع الغرف, خدمة التنظيف يوميًا, خدمة سيارات الأجرة, مجهز لذوي الإحتياجات الخاصة, مرافق مخصصة لذوي الاحتياجات الخاصة أثناء إقامتهم في هذا المكان الرائع. تتضمن كل غرف النزلاء وسائل الراحة والتسلية المصممة خصيصاً لضمان الراحة القصوى للضيوف. يقدم الفندق خدمات رائعة كمثل سبا, حديقة لمساعدتك على الاسترخاء بعد نهار طويل من النشاط والتجوال في المدينة. 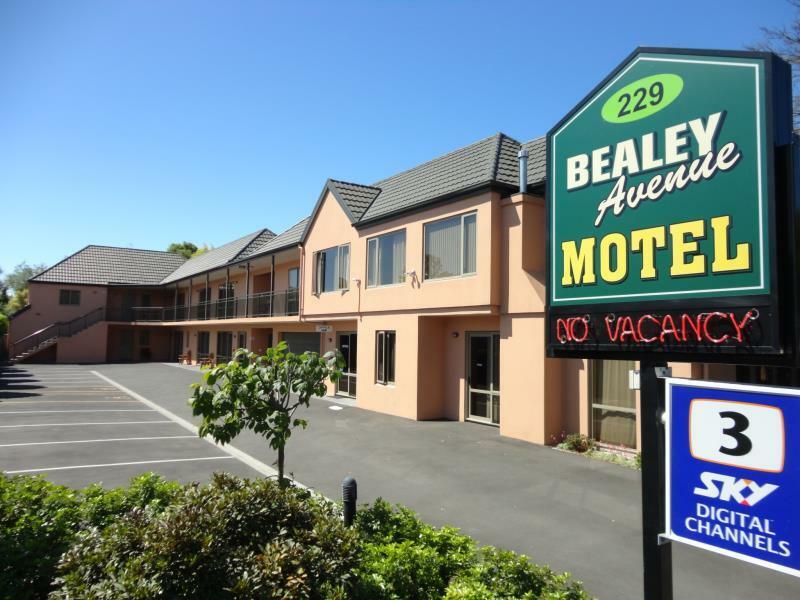 إن Bealey Avenue Motel هو مكان مثالي للمسافرين الذين يتطلعون إلى الراحة والاستجمام في كرايستشرش. Facilities in good condition. Free wifi. Staffs are friendly. The only drawback: Power out for more than 3 hours at night resulting in convenience of using washrooms, no heaters, and both phone and wifi out of function. A bit stuffy in room. Otherwise all good. Stayed here for 2-nights during our recent self-drive NZ South Island family vacation. 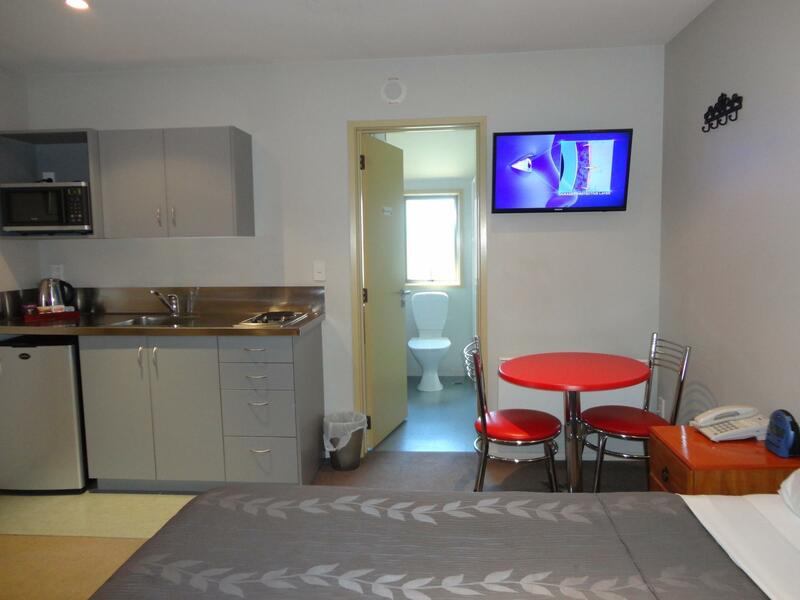 The rooms were clean and comfy... and it comes with kitchen facilities which we made good use of them. 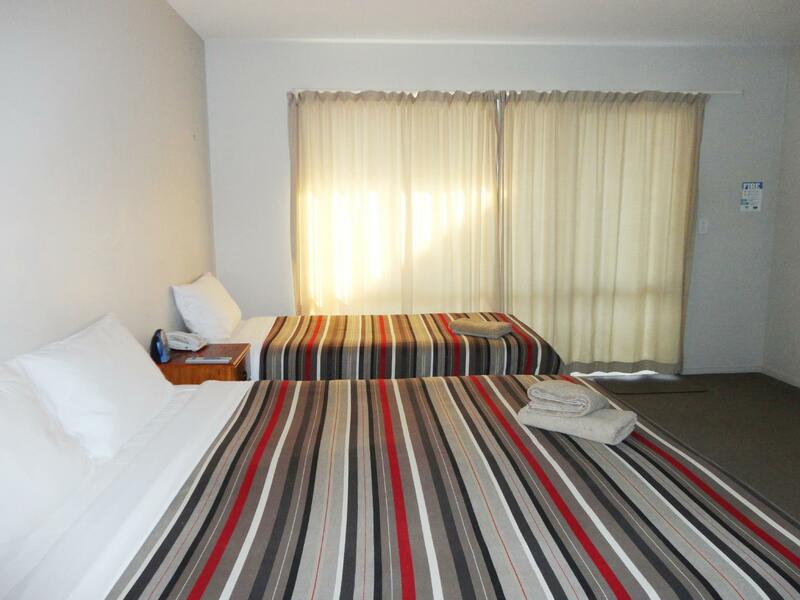 The location of the Motel is also very good...overall, we were very satisfied with our stay at the Motel. We were looking for some motel that we can stay in CC before we left in early morning flight. 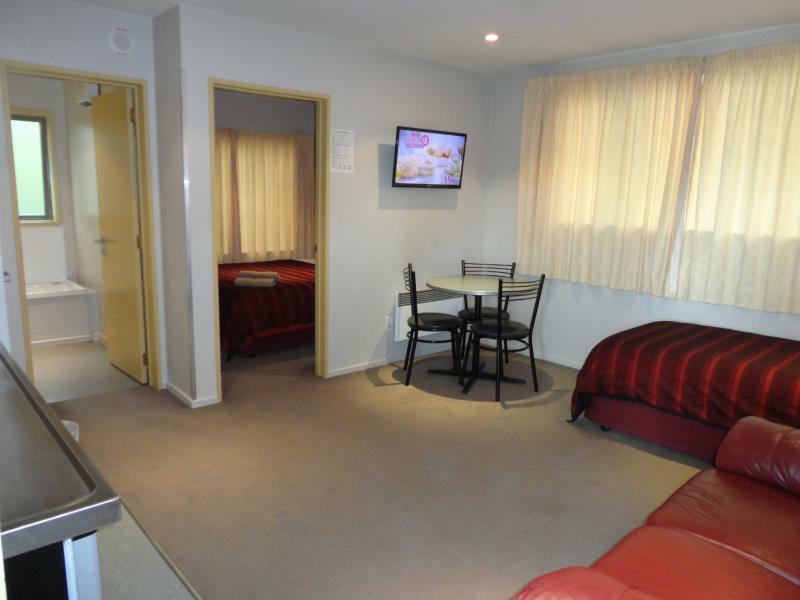 This motel really good there are a big room to stay 3 persons. There is bath tub with jacuzzi and spa function really impressive from such a long time trip. Equipment in the room really appreciated. If you looking for just value place to stay I really recommend this place. Reached CHH late in the night and checked out in the morning, but even in this short stay the staff was pretty rude and unaccomodating to any of our requests..almost as if they didnt people to stay. 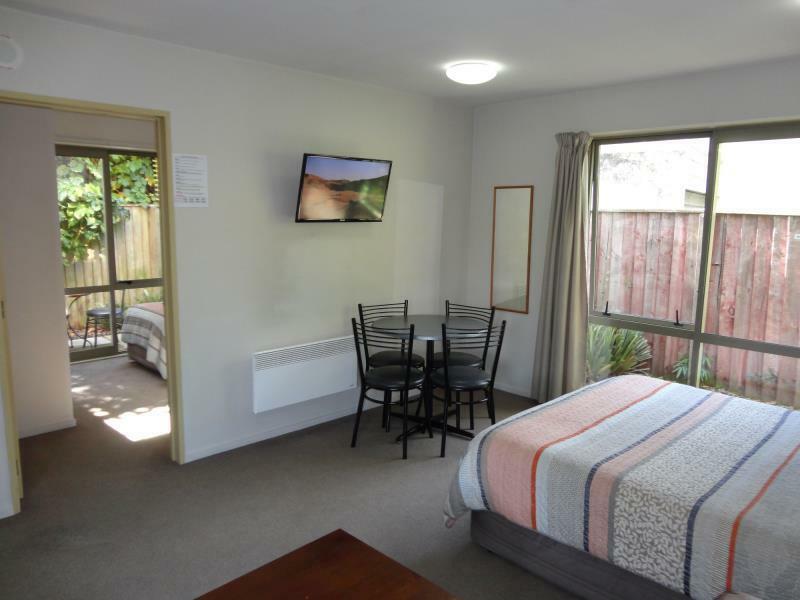 Clean rooms and facilities but bad staff attitude especially since this was out first interaction with people here after reaching NZ. Other hotels and people we stayed with were really good though. The facilities are nice, but there is not much around this place. The owners were very grumpy. They were not very helpful, but they did let us leave our bags for the day while we toured around. You should have a car if you are staying here as there is nothing in decent walking distance. The motel was clean, and comfortable - and had a coffee percolator (not all do) and good size mugs, the things that matter. Location was good, although Christchurch is still struggling for eating venues, since the quakes. Very good pop-up Thai restaurant within 5 minutes walk. This was the first time we stayed at this motel. The room we booked was the spa kinda type and suitable for family. Grandma likes the little kitchen inside. 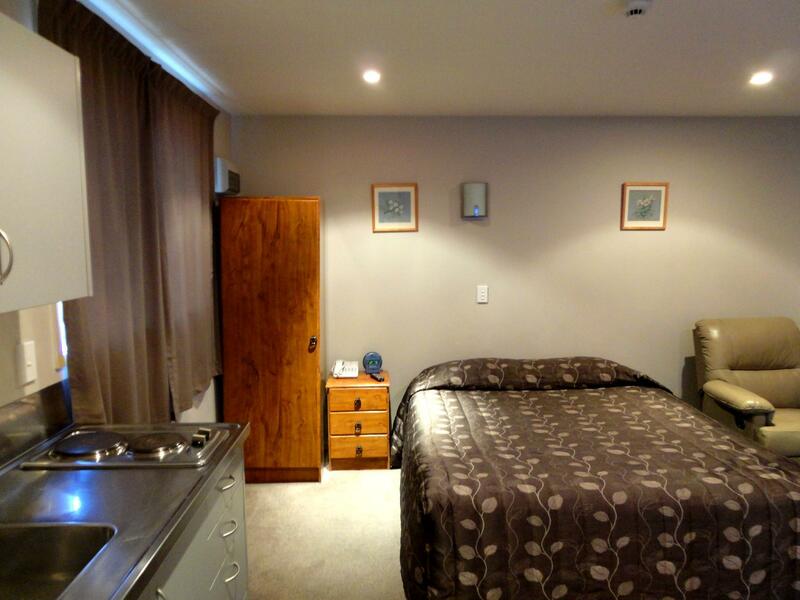 The room overall was tidy and provided with electronic appliances. We found this motel to be of high standard. Fantastic sheets, Shower with great water pressure. Could not fault the cleanliness and standard of care. Asked for a quiet room and was given this. Friendly helpful staff. I would stay here again definitely. Rooms were clean and spacious. I booked 2 rooms for my group but unfortunately one of the room was not available due to existing guests wanted to extend their stay. Mr. Lee offered me 2 rooms to replaced one of my room which I gladly accepted. Con was the spa kept churning dirt to the bath tub which I believed was residue in the spa system. Need servicing. Smelled SO bad in the bathroom when we first arrived, had to pester the manager for the free wifi password. We waited at reception for 10 minutes for someone to arrive to check us in then when he finally showed up after we had rung the attendance bell 4 times he did not offer any apology, then didn't thank us for our stay when we checked out. Clean and roomy for a group. Bathroom clean but a little smelly. Must have been the cleaning detergents used or something. We had a comfortable stay. 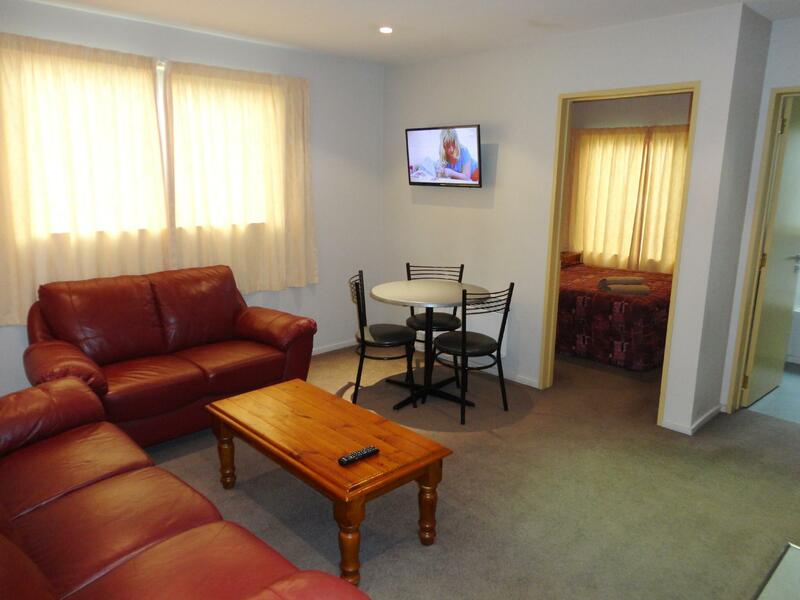 We stayed in a family room, which was very spacious, clean and well maintained. Lived up to expectation, and to our needs. We needed a hotel to sleep.